So how does accomplishment relate to staff wellbeing? Well, if we can focus on what we are achieving and remember that it’s a number of baby steps that are required to make giant leaps, this is a good place to start. Knowing why we do the things we do as well as understanding and being patient with the teaching and learning process is what motivates us to persevere with our work. Once we see students achieve and reach benchmarks that’s when our sense of purpose is improved and we feel like we’ve done what we set out to achieve. It’s this intrinsic reward from the sense of accomplishment which motivates us to keep going. Accomplishment can be applied to your work in schools in so many ways and can have a significant uplifting effect within your site which of course results in staff wellbeing being enhanced. Publicly celebrating and/or acknowledging accomplishments and encouraging collaborative professional relationships are excellent ways to recognise colleagues’ hard work. We spend considerable time acknowledging student accomplishments in this way at assemblies don’t we but I’m yet to ever see staff news shared in the same way. Why is this I wonder? Do you think that as a profession we are just too busy to spend the time acknowledging our own accomplishments and those of others or is it that for some reason we don’t consider our own gains as important? This A strand of PERMA is of course inextricably linked with the other pillars. Not that mistakes aren’t valuable opportunities for learning but if we can shift the focus onto What Went Well as well as our wins for the day then we are in a much better position to celebrate a job well done. 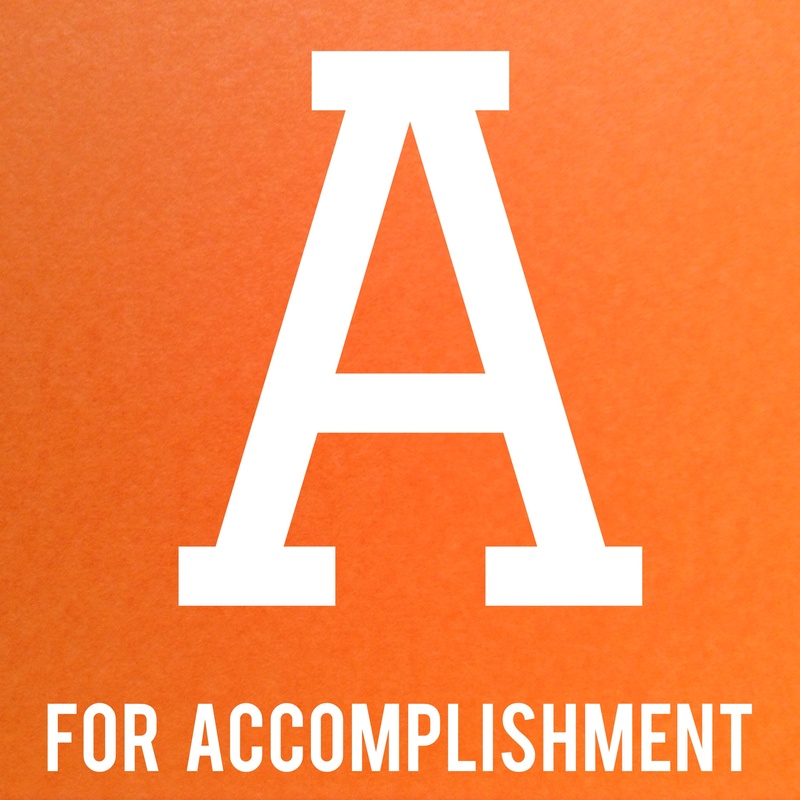 How do you celebrate your accomplishments? How does your staff acknowledge and recognise the accomplishments at your site? If you have any examples or ideas I’d love you to share them below so that they can become a resource for others!